Routes can be dispatched by assigning them to a group of drivers. 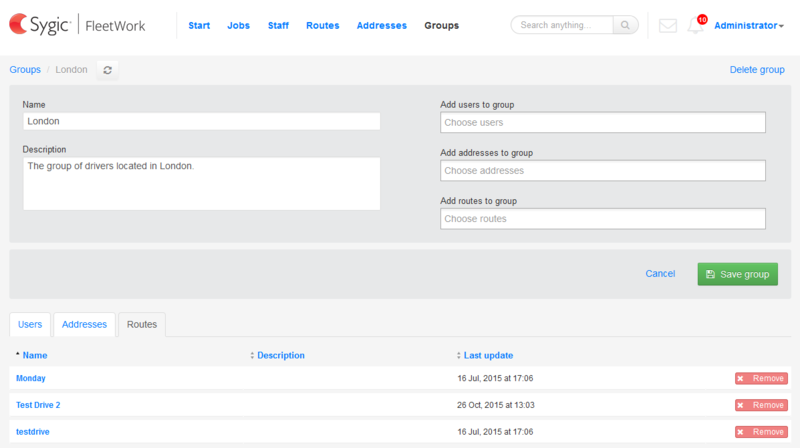 For more information about Groups please check User Groups and Permissions. 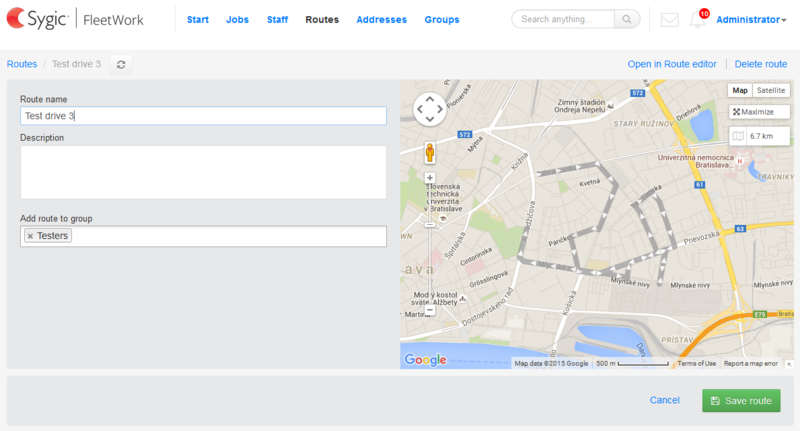 Routes and adresses added to a group are automatically synchronized with the drivers belonging to it.